Food Network Magazine offers unprecedented access to America’s favorite TV chefs and reflects the fun, playful sensibility of the Food Network. Each issue features various Food Network talent throughout its pages, plus a behind-the-scenes look at their shows and kitchens. 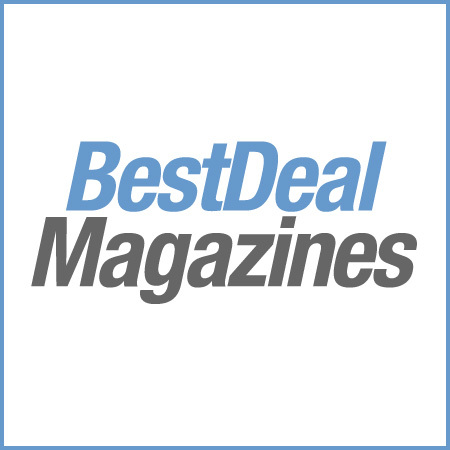 The magazine showcases amazing kitchen gadgets, new restaurants, exclusive recipes and more. 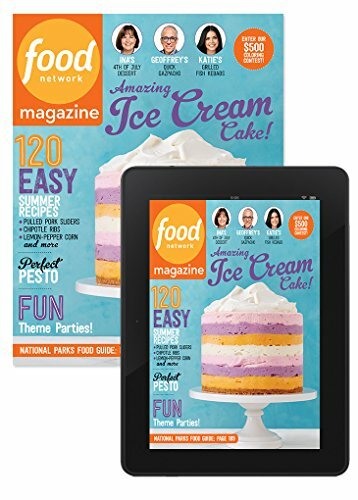 Food Network Magazine is for food lovers and Food Network fans of all ages and culinary abilities, offering pages of accessible recipes and tips on entertaining.